Click on a box to below to Sign up for the Trial Program that best serves you! 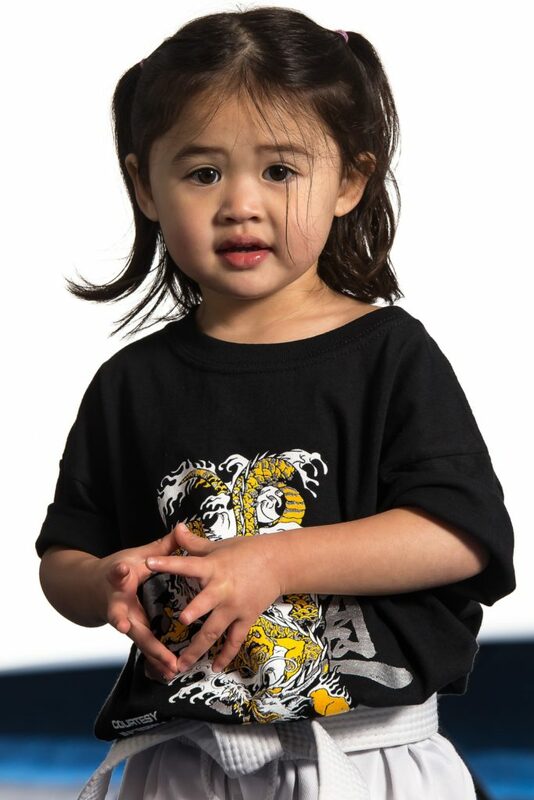 Turtles (ages 3-6) Our Karate Turtles learn to be better listeners. They also learn how to be respectful and how to focus on a task. They are beginning to learn martial arts movements appropriate for their age group. Most importantly, they have FUN! Ninjas (ages 7-12) Our Karate Ninjas learn how to set goals and develop the ability to achieve them. They develop longer attention spans and improve their overall coordination. 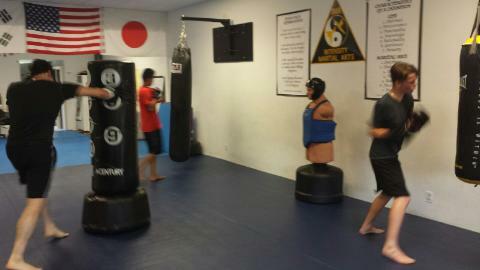 They further develop respect, focus, and learn self-defense. We work with them on improving self-esteem, and encourage our students to do well academically. 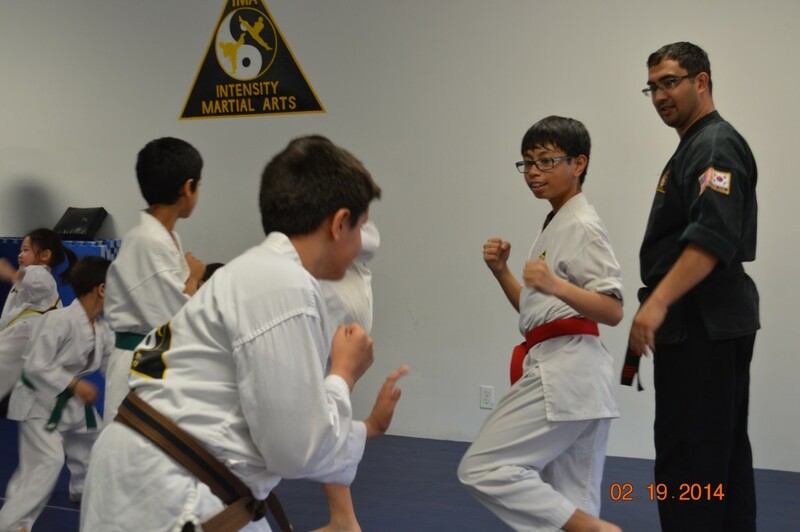 Young Adults (ages 13-17) Tae Kwon Do classes are a great way to keep teens out of trouble! We provide a positive environment for young adults to grow both physically and mentally. They also learn how to overcome peer pressure. 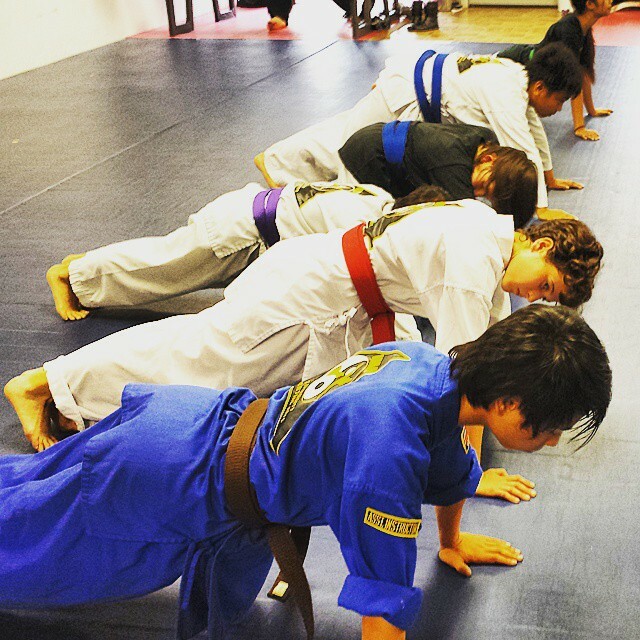 Everyone in this karate class has the opportunity to improve flexibility, endurance and energy. Also, our unique method of martial arts helps reduce stress in our students while adding an exciting new dimension to their lives. Adults (ages 18+) Our Adult karate classes offer an exciting alternative to the boring gym workout. Because Tae Kwon Do is something you can participate in regardless of your fitness level, it provides a lifetime of fulfillment. 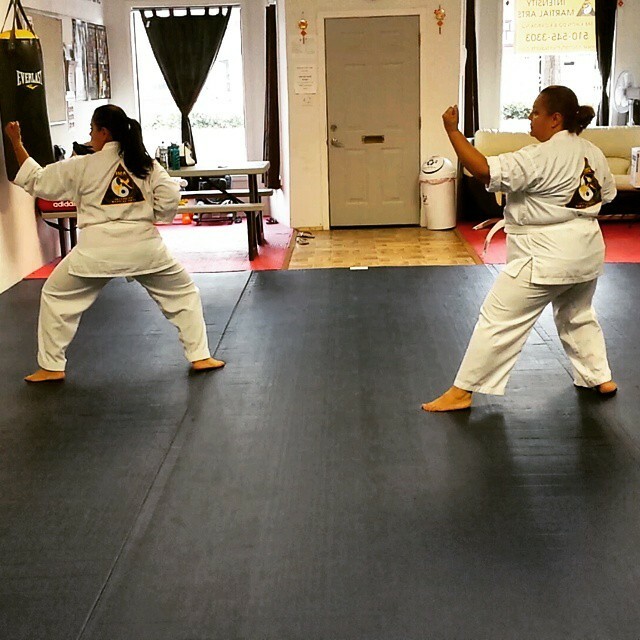 Tae Kwon Do practice will increase your concentration, get you back in shape, and give you the mental focus & discipline to achieve the goals you’ve been putting off. Most of all, Tae Kwon Do will give you the skills and courage to keep you and your family safe. Kickboxing For our adults and advanced students, we offer a Kickboxing workout emphasizing intense combat conditioning exercises and real world technique application. This workout will not only increase your effectiveness in the ring, it will shed some pounds too!